Bundesliga | Schalke vs. Bayern Munich - As it happened! It was a night of Colombian flair in Gelsenkirchen, as James Rodriguez won a penalty, as well as scoring and assisting on his first Bundesliga start. Schalke vs. Bayern Munich - As it happened! 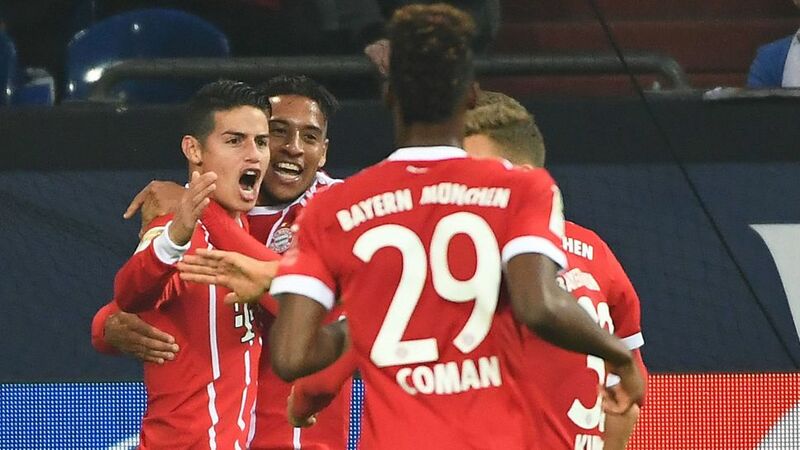 James Rodriguez had a dream night having made his first start in the Bundesliga, scoring and assisting as Bayern Munich took care of business against Schalke. Recap the match action and reaction with our live blog just below!